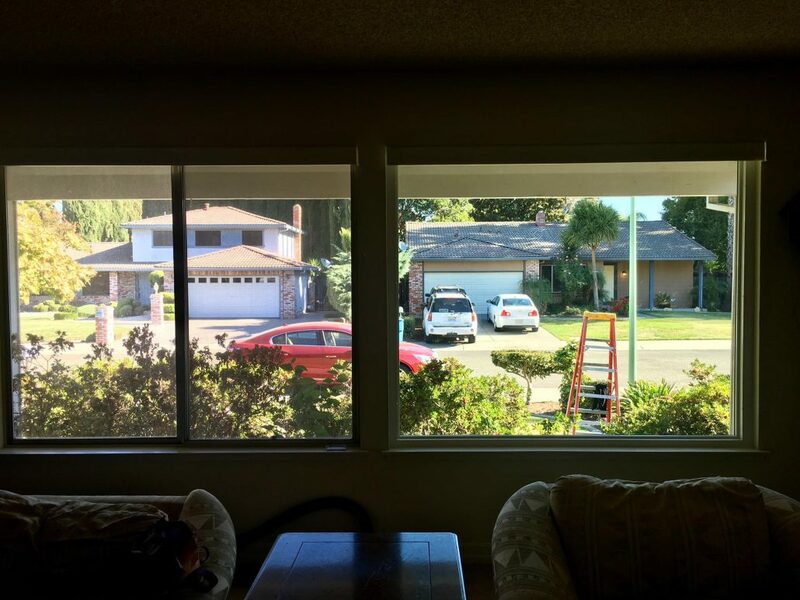 The Hawkins Exteriors Difference: check out the difference this new window makes in this Sacramento home! There’s still time to replace your windows, doors and siding to prepare your home for visitors this holiday season. 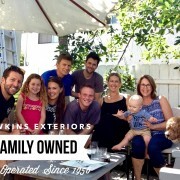 Every home improvement job completed by Hawkins starts with a FREE estimate. 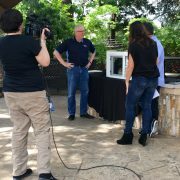 Contact us today for yours!